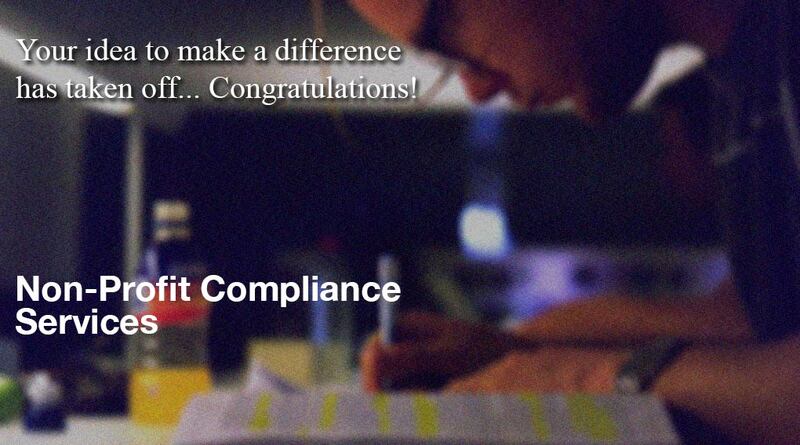 Not sure about your multi-state compliance status? 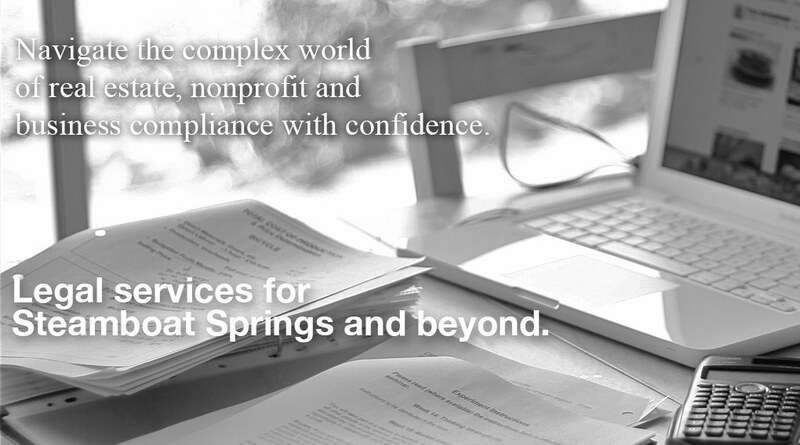 We provide solutions for Nonprofits. 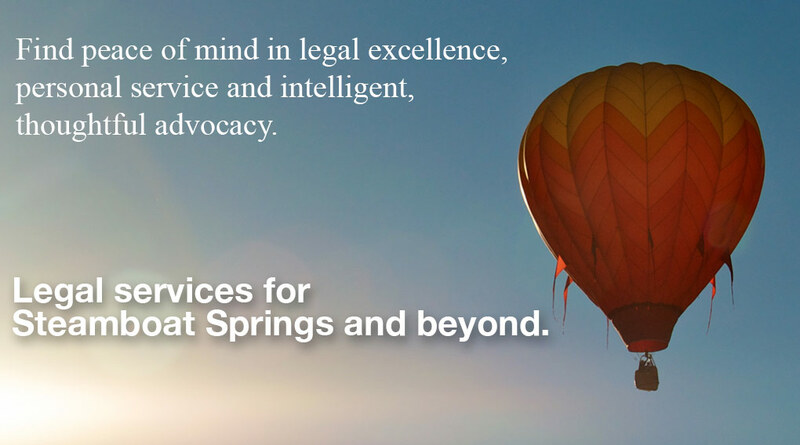 Paul is committed to providing advice and counsel to small and large businesses. Estate and gift tax planning should be a central component of every family's plan. Whether you are a first-time homebuyer or an experienced commercial developer, Paul will provide expert legal advice and representation. Paul has experience working with and within foundations, charitable organizations and committees.